Guests that have utilized the services of Glitterati Tours often ask if we have recommendations for private tours in other major cities. We do! We highly recommend Localing Tours of Melbourne and Victoria in Australia. The founders of Localing, Dean Hampel, and Daniel Platt run their company with the same integrity as Glitterati. 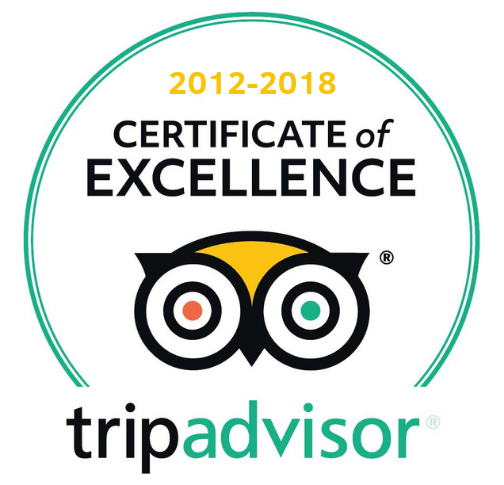 Plus, like us, they’re highly rated on TripAdvisor with multiple “Certificate of Excellence” awards. They also are the go-to private tour company for Melbourne with many of their local 5-star concierge desks, and international travel agents, including the prestigious Virtuoso group. *Localing Tours in Melbourne and Glitterati Tours of Los Angeles are not affiliated in any way. However, we have a common bond in showcasing our cities with dedicated and passionate guides, and offering up straight-forward touring with an emphasis on customer service.